Are you someone who is looking for a part-time or full-time career? 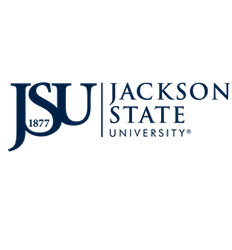 A job with Jackson State University Campus Dining Services may be for you! We offer a variety of part-time, full-time and student positions. We are the largest employer of students on campus. Work schedules can be arranged around classes and allow flexibility in hours. If you can work two or twenty hours per week, we have a job that can fit into your busy college schedule. Part-time and full-time applications may also be obtained by visiting our office 1400 John Lynch St, JSU Student Center Jackson, MS 39217.